Recollections of the harvest and farmers working fields long past sundown. Walks across campus, heavy book-filled backpacks on our shoulders, feet drifting through drying leaves. The donning of long sleeves to absorb the chill of mornings that advise of even colder times to come. It’s odd how this time can feel like a stopping point. The end of one cycle, and the beginning of another. Maybe that’s because I grew up in rural Iowa, lived according to a school calendar for so long, or work in a place with a year that marks time from October through September. With fall’s arrival, I have an urge to pause accompanied by a yearning to be outdoors basking in autumn’s fleeting colors. A desire to take stock while I keep accumulating memories until the waning daylight and chill truly take hold. This weekend Felkerino and I fought against the feelings of curling up with a good book, and took to the winding pavement and dirt outside of Harrisonburg, Virginia. Back into the hills after a month of even terrain. 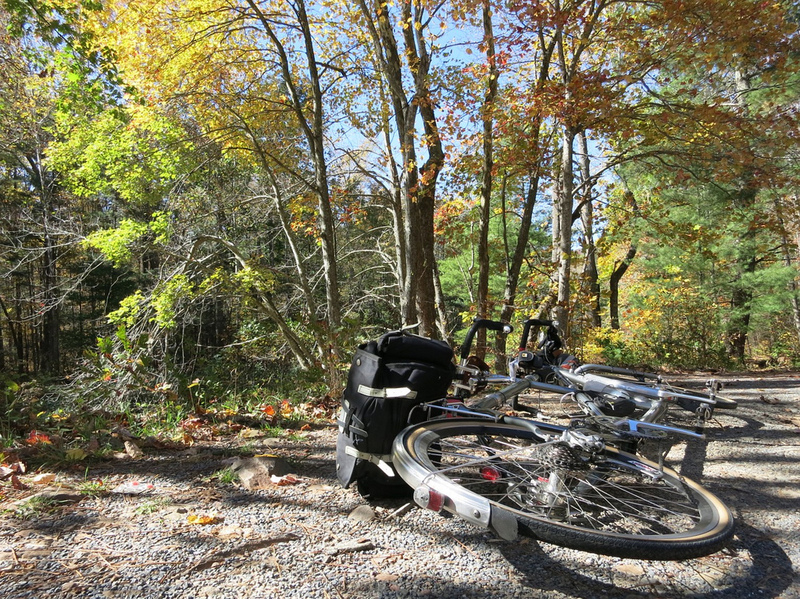 The George Washington National Forest makes a good backdrop for a ride. They say fall already peaked here, but it still looks good to me. The trees lull me into a contemplative state. 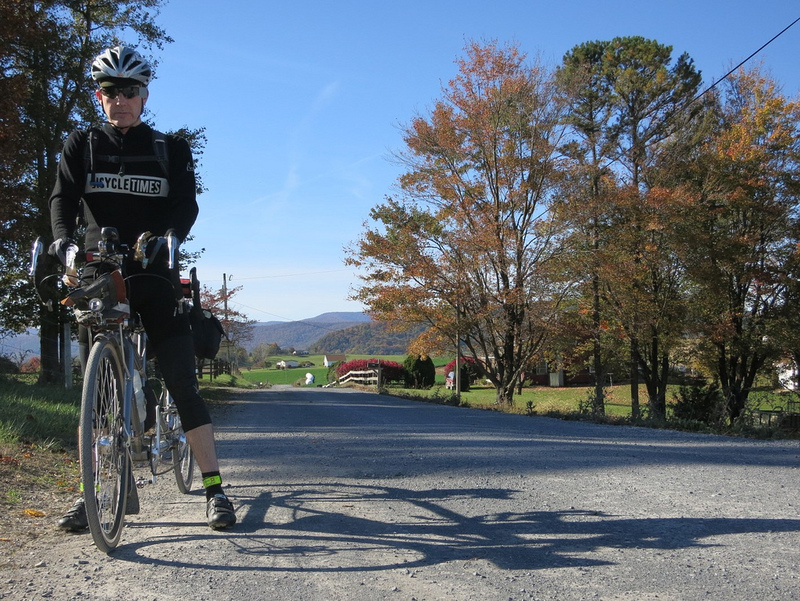 I reflect on recent rides, mull upcoming possibilities, and gradually drift back into the present. Ah yes, where was I? Let’s ride. I posted a comment on “The Daily Randonneur” about a year ago but got no response. I’ll try one more time. It seems to me that all the good bloggers do reply to comments – not exactly sure what happened. I have been following your blog (and The Daily Randonneur) for a couple years and I enjoy the stories and photos. I also think you have a talent for writing as much as for cycling. My wife and I are cyclists although we are not quite extreme enough to do any long brevets. We have done 12 metric centuries and a couple full English centuries this season though, so I guess that counts for something. The present post and some of the coffeeneuring posts are fun to read, and I do enjoy looking at all the bikes you and Felkerino own. My wife rides a Serotta and I own a Rich Adams and a DeSalvo titanium gravel grinder. 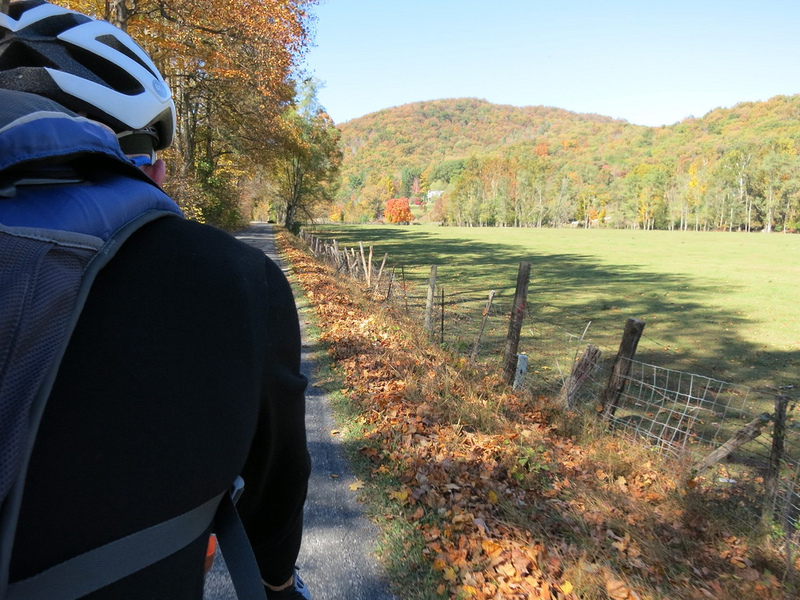 We live in Winchester, VA and ride some of the roads you cover in your posts. 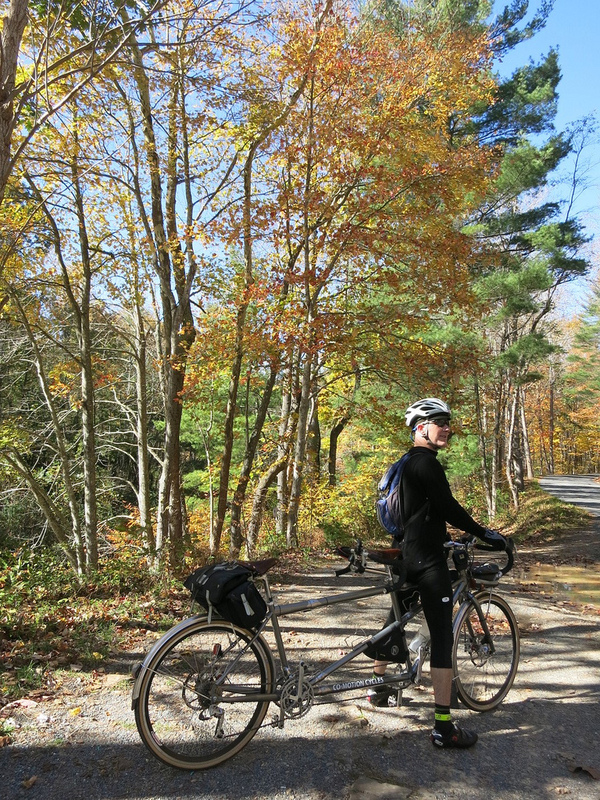 I write a little paragraph for the Winchester Wheelmen newsletter each month and once I did a short blurb on Randonneurs. Take care and have a great coffeeneuring season. Thanks for your note and thanks for reading the blog! I try to be diligent about responding to comments, but sometimes things get away from me. Sounds like you also have some beautiful bikes in your stable. 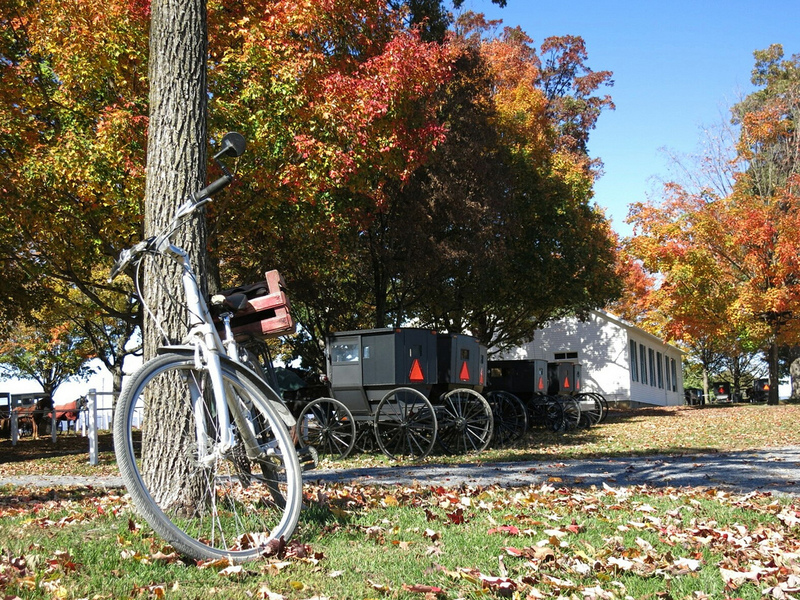 We see the Winchester Wheelmen out and about on some of our weekend rides. Great riding out your way. Thanks, I guess it’s a philosophy thing. Some bloggers always respond and others just do not. 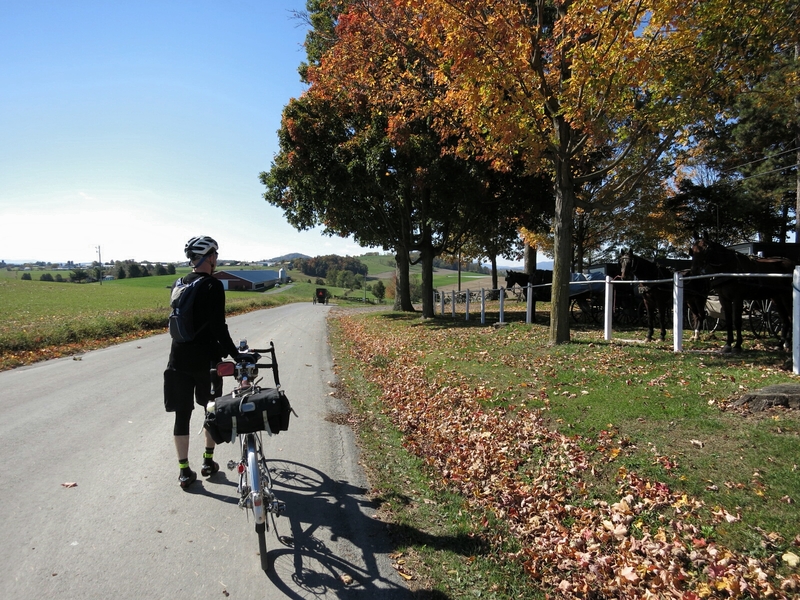 Your blog is excellent (in my opinion) and I really enjoy The Daily Randonneur also. Thanks for the excellent posts and pics, and keep the rubber side down!